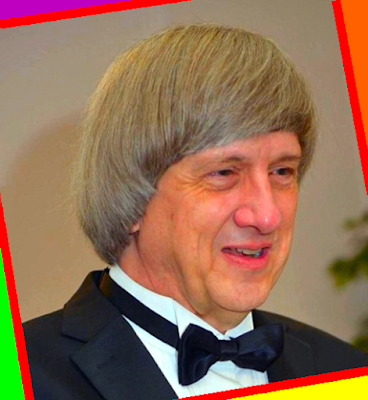 Sandcastle Day School sounds wholesome, but Principal Turpin is now accused of chaining & torturing the kids. Both he and his wife face charges of child endangerment. 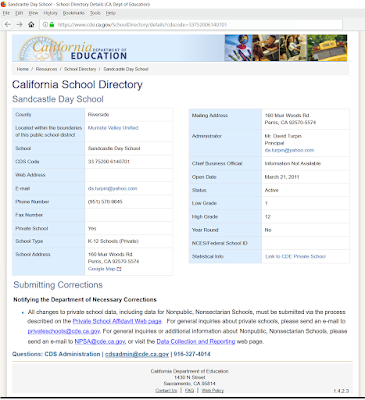 Today the California Department of Education continues to advertise the school (link). But Sandcastle's two administrators are held in jail pending their posting a combined bail of $26 million. 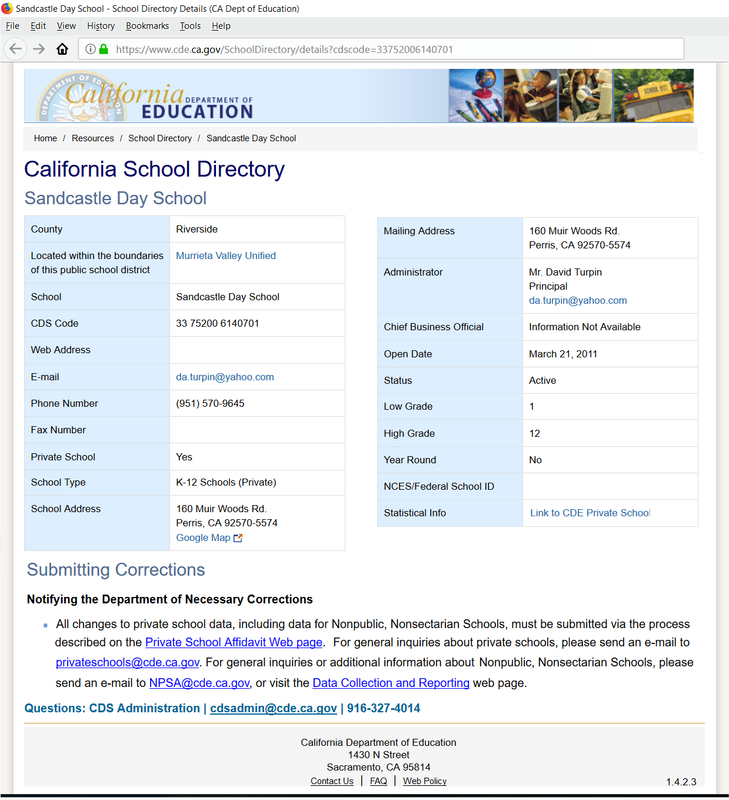 The State of California has almost no functional oversight of such schools (according to CNN - link), but eleven other US states are worse - with no reporting requirements at all. Child-focused schooling in America greatly suffered from Reagan-era deregulation, through US Sec. of Education neocon Bill Bennett, to multi-billionaire Betsy Prince DeVos (older sister of Blackwater USA's Erik Prince). No money for skoolin - its all gon 4 guns. We suffer from Galactic Empire!